Hi! My name is Nancy Patterson, and I have spent the past 24 years working in the nonprofit sector serving community-based causes–educational institutions, arts and cultural organizations, healthcare providers and nonprofit start-ups. I have also spent the past three decades volunteering and contributing to nonprofits I care about. You should know I have a thing for chasing data and new technology. A bit of a geek, I am a huge iOS fan: iPhone, iPad, iPad mini, iMac. I find these tools to be important partners in my work-life adventure. 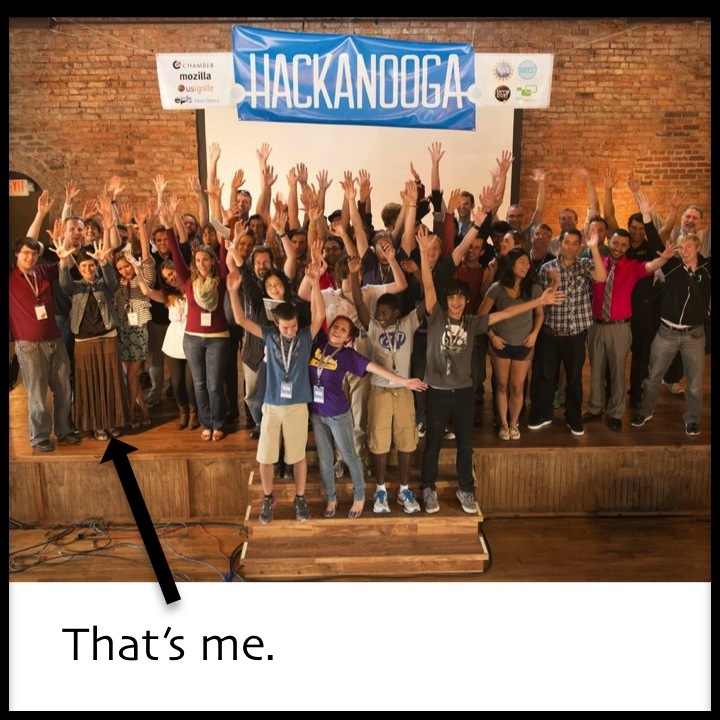 Speaking of adventure, I’ve even participated in a hackathon or two! I enjoy being outdoors — hiking, biking and square-foot gardening. And it just so happens my family and I live in one of the best outdoor adventure communities anywhere — beautiful Chattanooga, Tennessee. I am honored to be a part of the achievement team at Chattanooga State Community College where I currently serve as the Vice President of College Advancement and Public Relations, working with many bold, smart, creative, generous and caring individuals in the process. A Certified Fund Raising Executive (CFRE), my Clifton StrengthsFinder™ strengths are: strategic, arranger, positivity, achiever, and activator; and my DiSC® style is iD. My blog is dedicated to supporting community-based nonprofits and the volunteers and professionals who together make all the magic for good happen. We in the nonprofit world must support each other to sustain our passion for excellence in our work, especially when a global economy and digital revolution challenge us as we nurture a culture of philanthropy. I began my consulting business in the Spring of 2005 after more than 12 years as a practitioner committed to learning the craft of integrated development and marketing–what you’ll hear me refer to as advancement. I spent eight wonderful years working exclusively as a nonprofit coach & consultant dedicated to empowering community-based nonprofit leaders and helping my clients strengthen their advancement programs with capacity-building expertise. Services included: chief executive and development coaching; Board development; Advancement planning: integrated development & marketing; Advancement audits; Strategic & Sustainability planning; Campaign management; Nonprofit & development department start-up; Annual, major and planned giving initiatives; Customized solicitation trainings; and Executive search for development leaders. Nancy – love the site – I would love to hear more about your work – coaching is an awesome thing! !